With an organic farm in Kunshan, this organic store and cafe provides daily vegetables and a variety of local and imported organic goods, such as organic extra virgin olive oil, white and red balsamic vinegar, organic pasta, muesli and more. 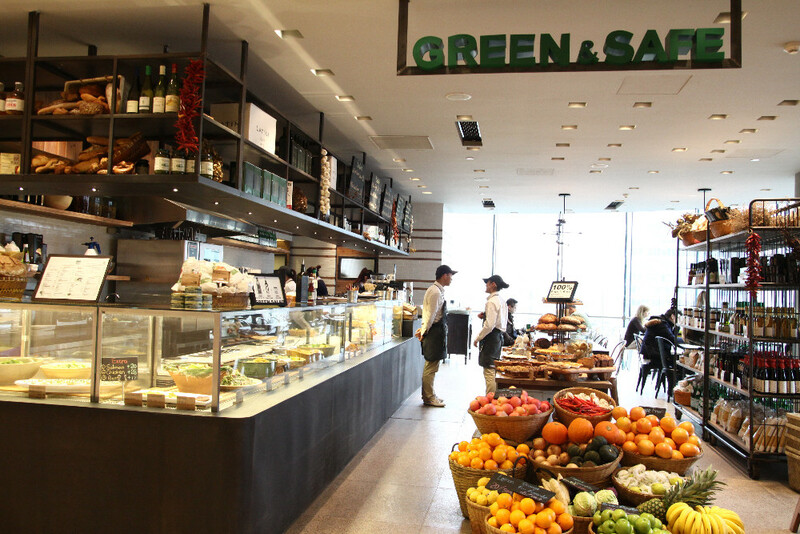 Green & Safe also offers a seating area where you can munch on their baked goods and ready-made soups, salads and great lunch sets. They offer 30% off on all breads after 7pm everyday.